Employees usually have excellent insight into the development of their company and product. 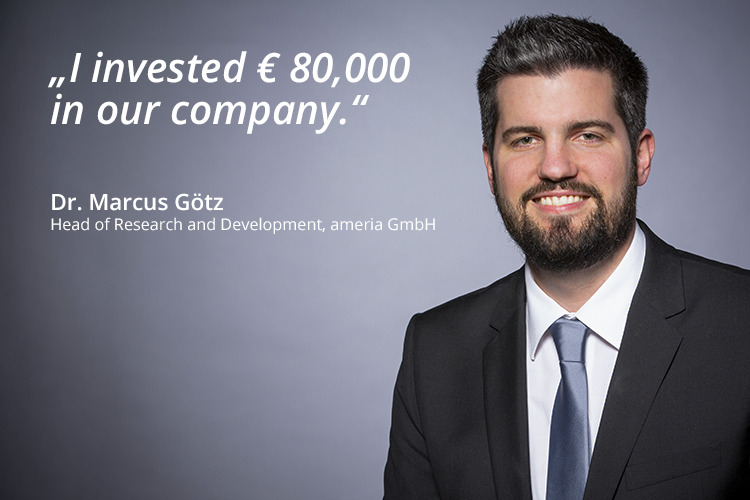 That is why we are particularly pleased that Dr Marcus Götz, the head of research and development, one of the pillars at ameria, has decided to invest in the company. When asked what it was about ameria's vibrant and interactive solution that really inspired him, Marcus Götz told us: "The Virtual Promoter is something really big, and will revolutionize store windows and even the stores themselves". 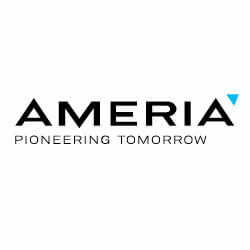 As head of research and development at ameria, he knows exactly what the plans for the Virtual Promoter are, and how much potential the product has. He loves to experiment but with a tendency toward direct implementation and application. He continues: "I like to create new things, and try to implement my visions as quickly and pragmatically as possible". According to Götz, technology and digitalization are innovation drivers and the key to the future success of stationary retail. End customers are presented with new, playful ways to gather information, discover products or even become creative themselves. "I like technology and businesses that enhance our daily lives. I am passionate about innovation and progress." We look forward to experiencing the new Virtual Promoter developments together with Marcus and his team!